Domini Games invites you to join an elite group of underground mystery solvers in the debut of an exciting new brand! 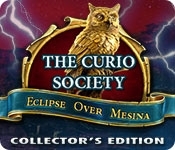 After you're contacted by a mysterious secret organization called The Curio Society, you immediately head out into the field to prove yourself. But you soon realize you might be in a little over your head - an entire town has been overrun by living statues, controlled by an ancient sorcerer bent on power and destruction. Hey, no one said job interviews were easy, but if anyone's up to the task, it's you! 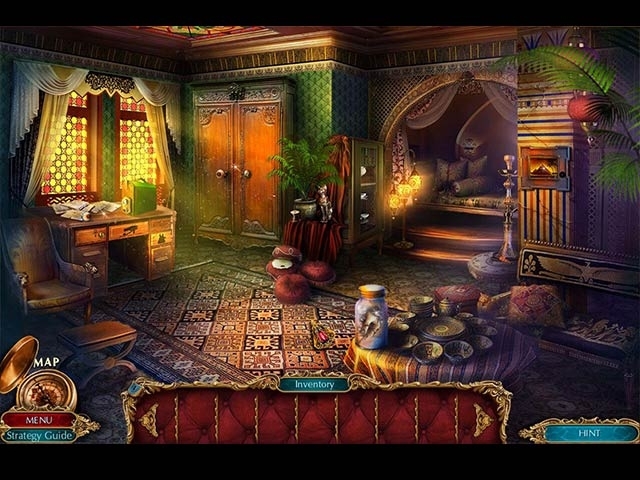 Prove yourself worthy to join the Curio Society in this thrilling Hidden-Object Puzzle Adventure game!